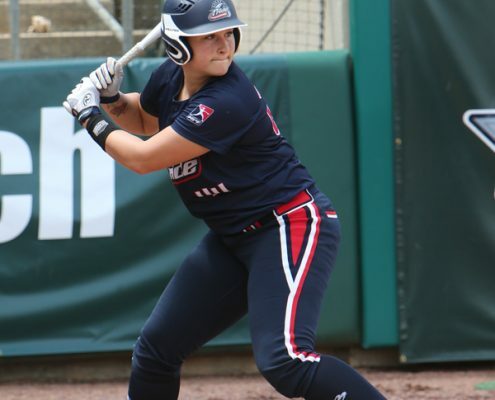 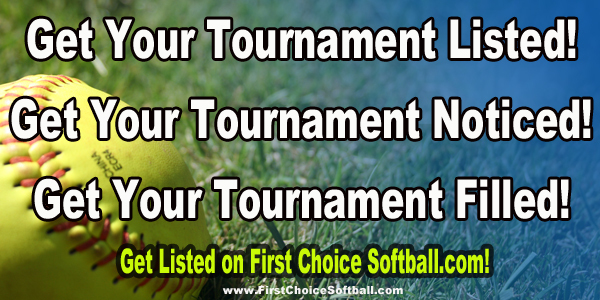 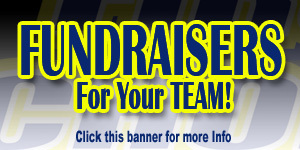 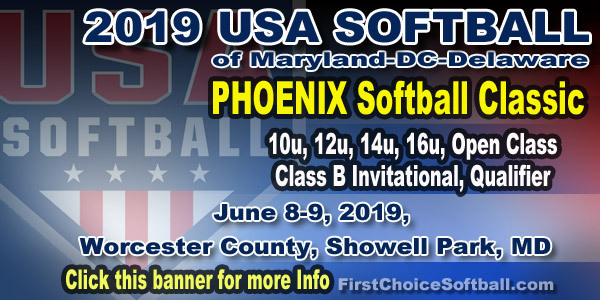 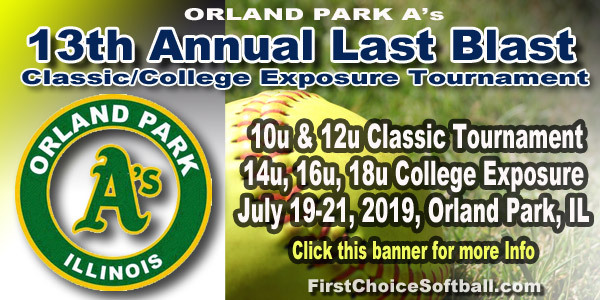 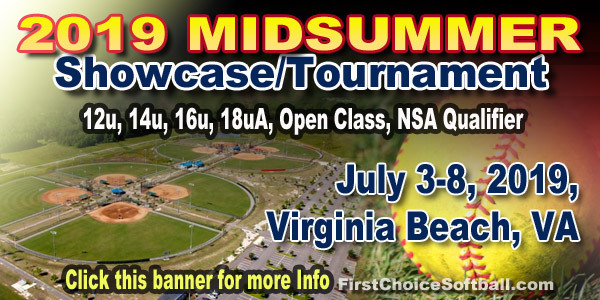 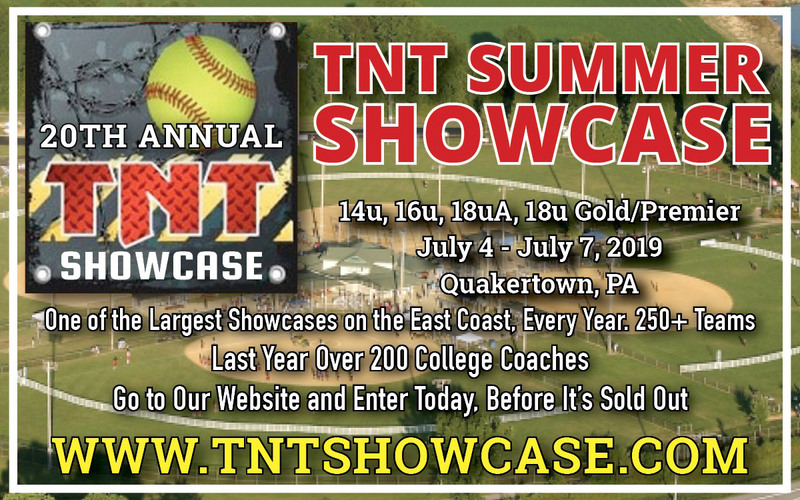 First Choice Softball – Page 13 – Fastpitch Softball travel teams, tournaments, products and more! 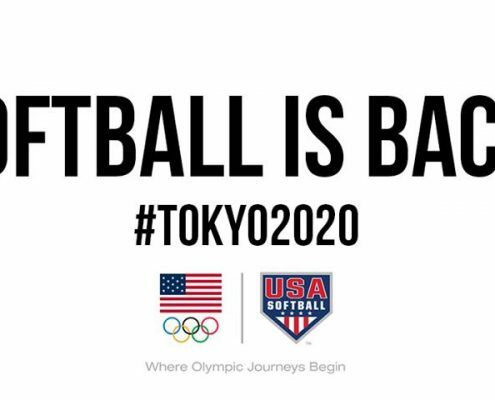 Softball is back for the 2020 Olympics! 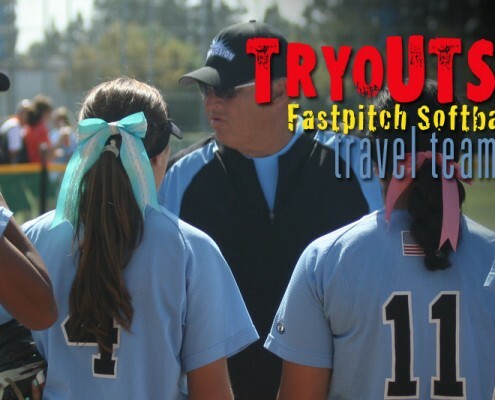 http://www.firstchoicesoftball.com/wp/wp-content/uploads/2016/08/13900077_10154516956161055_1532871590736387296_n.jpg 480 960 admin http://www.firstchoicesoftball.com/wp/wp-content/uploads/2015/09/340x83fcsLogo.png admin2016-08-03 13:59:532016-08-03 13:59:53Softball is back for the 2020 Olympics!